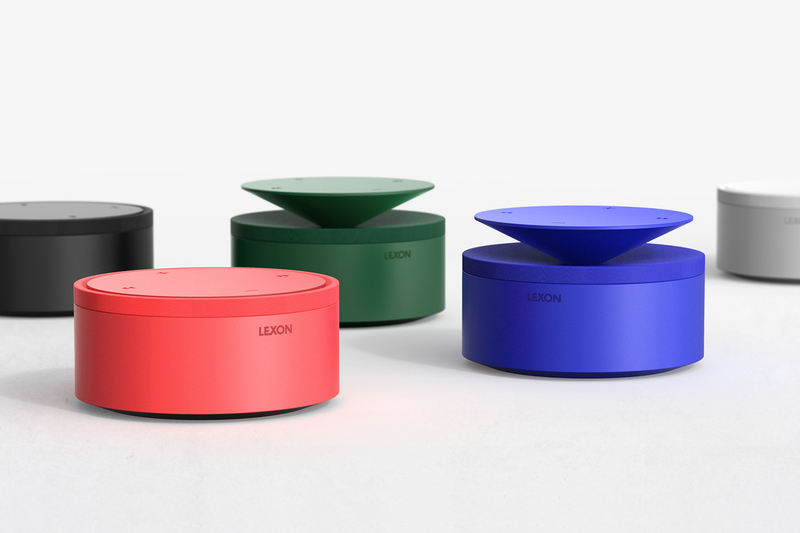 BLOSSOM is an industrial design project for a concept product for the product brand LEXON. It is a portable Bluetooth speaker with 360 degrees listening experience, in the form of a beautifully blossomed flower that’s been simplified into geometric shapes of a cone and a cylinder. Those are the words from the designers behind it and what I love the most about it is how important industrial design has become. To a point that a speaker has design principles and clear source of inspiration.